Criteo is adding Manage and its customer acquisition mobile app solution to its existing app business, strengthening its end-to-end advertising solution. This acquisition will enable addressing the entire consumer journey from awareness and consideration to conversion, the ad tech company said. Manage’s performance-based in-app advertising solution helps advertisers acquire and engage customers. Manage serves advertiser clients in multiple verticals including retail, travel, gaming, finance and app-first businesses such as food delivery and ride-sharing. “Demonstrating our commitment to the fast-growing mobile app ecosystem, Manage allows us to add app install to our marketing solutions,” said JB Rudelle, Criteo’s CEO. “Criteo’s mobile commitment and world-class technology is what excited us about joining this amazing company. 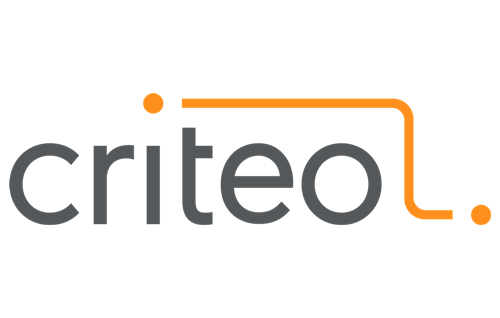 Criteo’s global scale, extensive client base, unmatched technology and team, provide a tremendous opportunity for us to capitalize on the momentum we’ve built over the past few years. 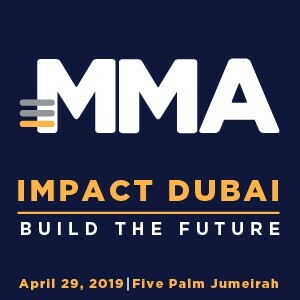 Now we can rapidly scale our mobile in-app platform to address marketers’ desire to have solutions that map to the entire customer journey,” added Mike Ng, Manage CEO. Manage.com was founded in 2011 and is headquartered in Mountain View, California. Manage teams will be integrated into Criteo with immediate effect.